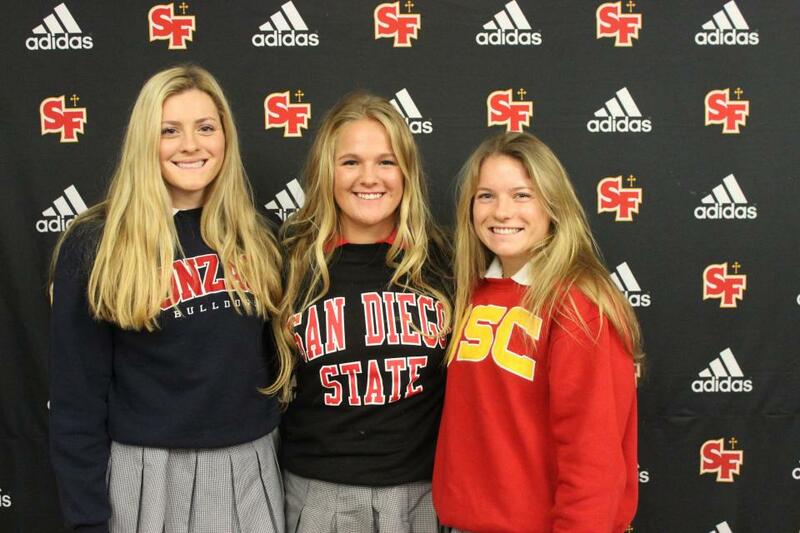 SACRAMENTO, Calif. – Three St. Francis seniors participated in the NLI/College Commitment Celebration hosted on the St. Francis campus Wednesday morning. 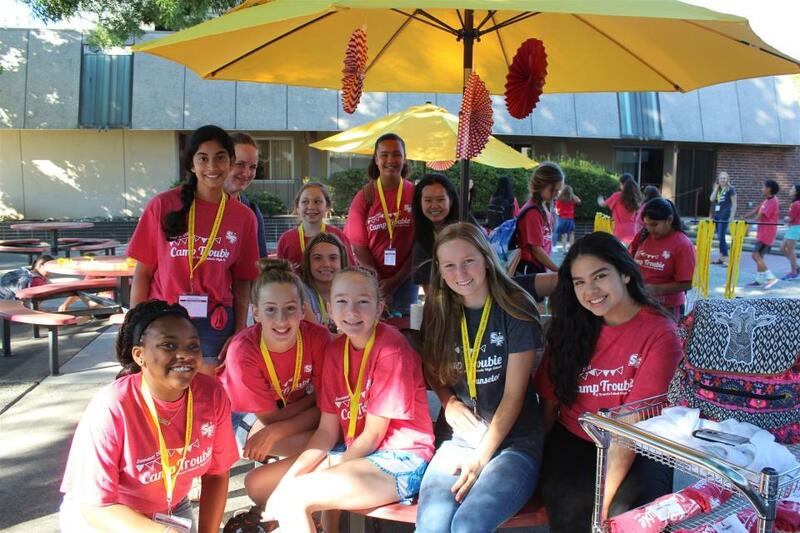 Volleyball’s Claire Barbe (Gonzaga) and lacrosse standout Sarah Westover (University of Southern California) joined classmate Grace Reginato (Rowing, San Diego State) in participating in the event. 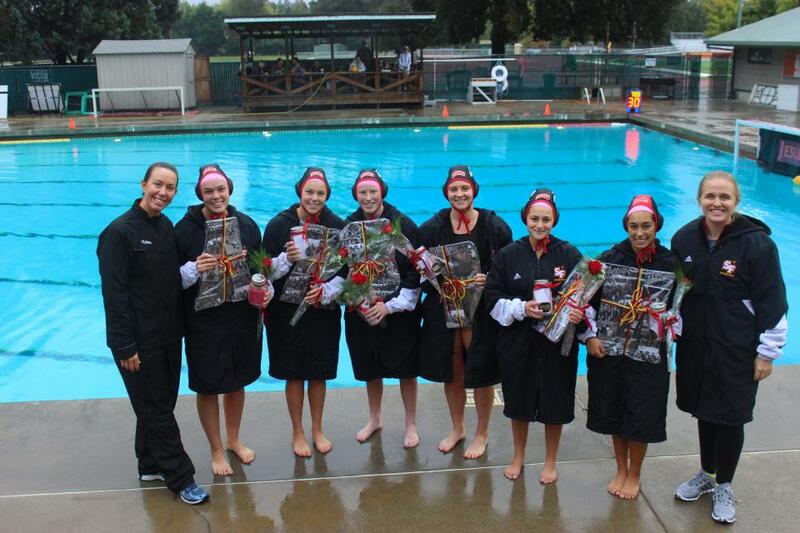 STOCKTON, Calif. – The fifth-seeded St. Francis water polo team lost 7-3 to No. 4 seed Lincoln of Stockton at Stagg High School in the Sac-Joaquin Section quarterfinals Friday. 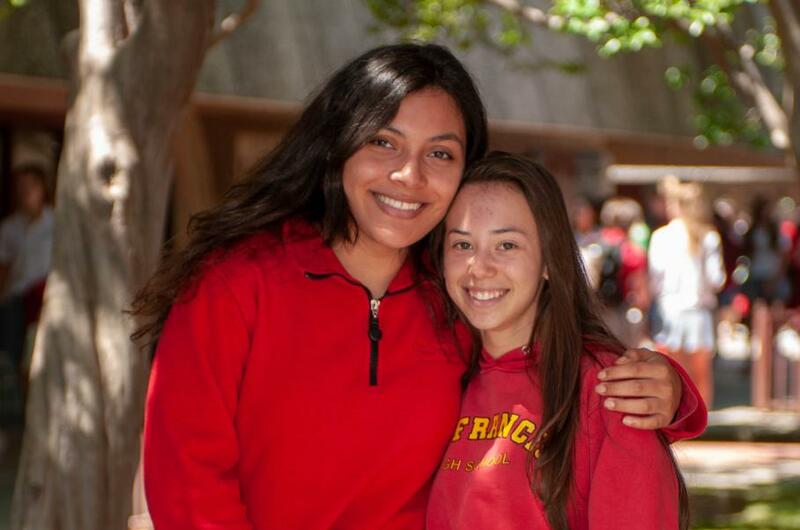 CARMICHAEL, Calif. – Freshman Kendall Houck scored five times and senior Kayla Wehner added four goals as St. Francis posted a 12-5 win over River City in the first round of the Sac-Joaquin Section Division I Tournament. 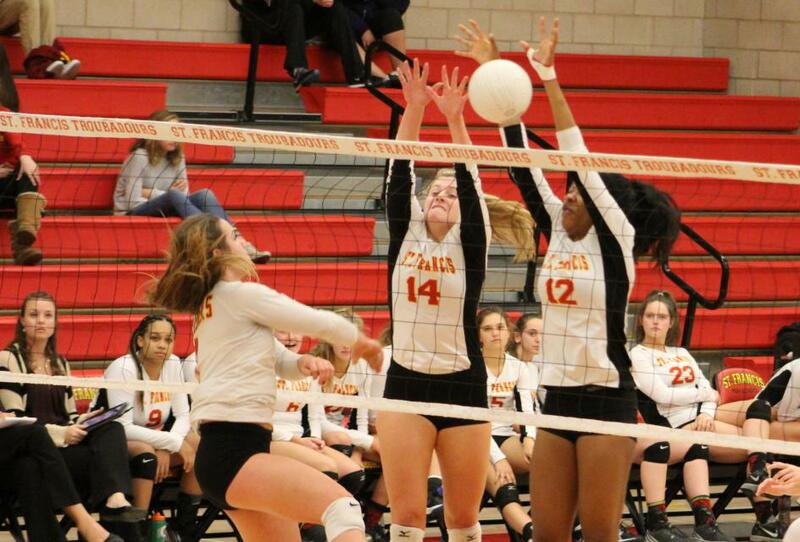 SACRAMENTO, Calif. – The St. Francis volleyball team advanced to the Sac-Joaquin Section quarterfinals with a 3-0 win over Vintage on Tuesday night. 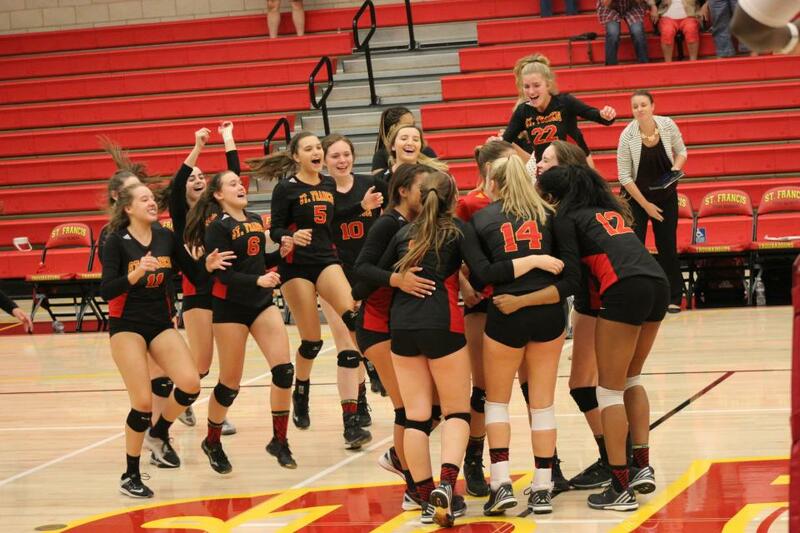 The Troubadours advanced by scores of 25-11, 25-7 and 25-20. 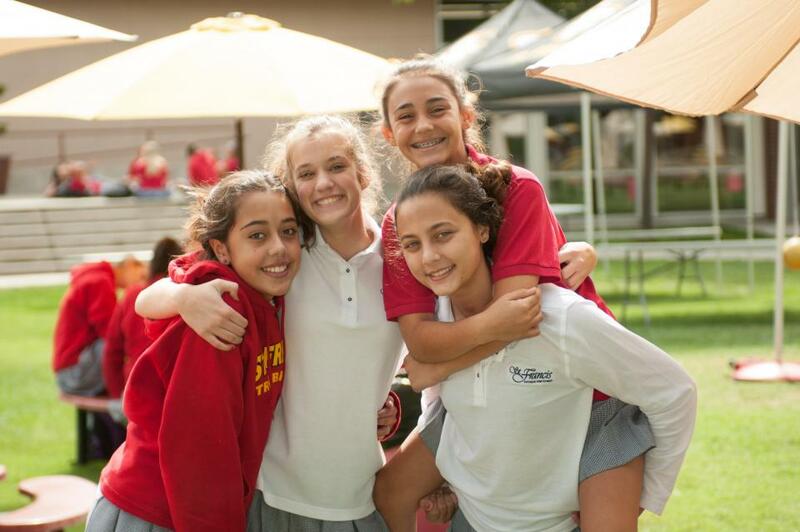 Did you miss Sports Day or want to watch it again to relive the glory of the class victories? 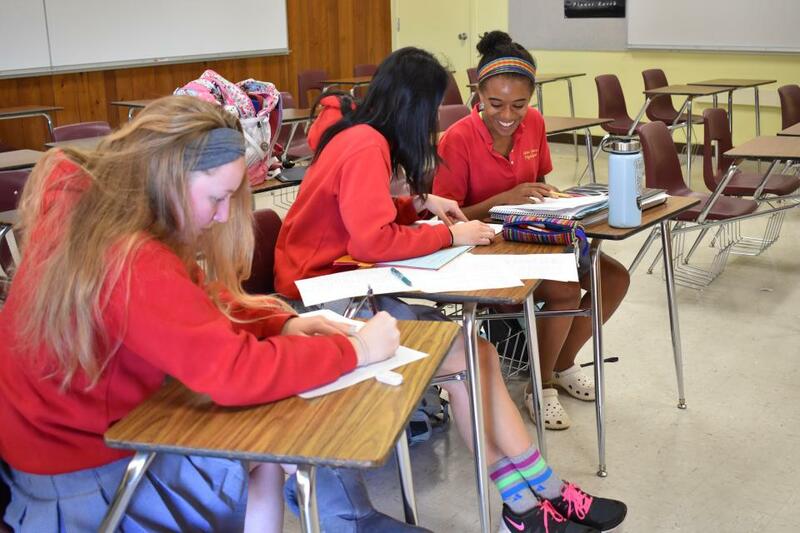 CARMICHAEL, Calif. – Seniors Aubree Barr, Sally Ferguson and Frances Barbour each scored four times and senior goalie Maddy Vine recorded a scoreless first half in the cage as St. Francis posted a 21-1 victory over El Camino Friday night. Barbour scored three times in the first quarter as the Troubadours built a 10-0 lead. St. Francis (9-9) would extend the lead to 14-0 at the break with four more goals in the second quarter. SACRAMENTO, Calif. – Freshman Alexa Edwards had a double-double with 18 kills and 13 digs as St. Francis upset Pleasant Grove 25-20, 25-23, 25-18. The Eagles entered the match 20-2 on the season and undefeated in Delta League play. 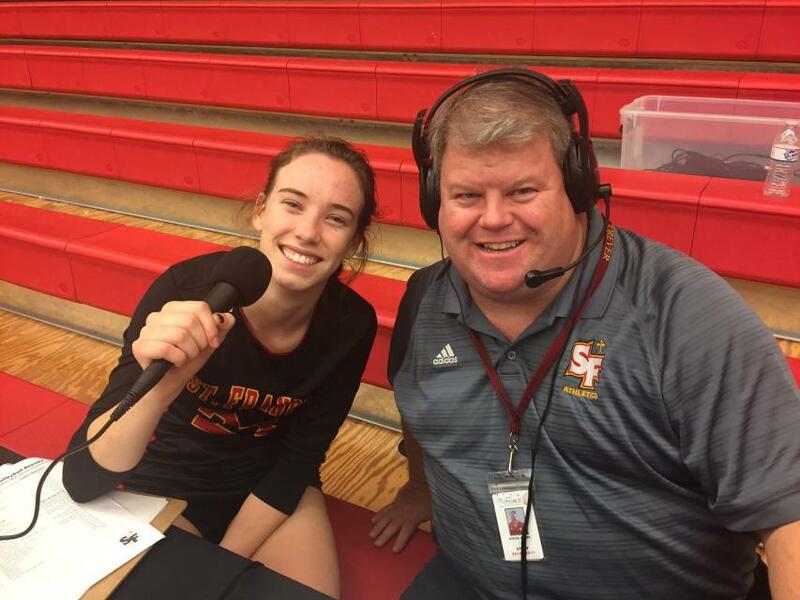 SACRAMENTO, Calif. – St. Francis posted a 3-0 win over Sheldon on Tuesday behind a strong hitting night from captains Claire Schutz and Claire Barbe and freshman Alexa Edwards. The Troubadours cruised to a 25-7, 25-15, 25-8 win over the Huskies. 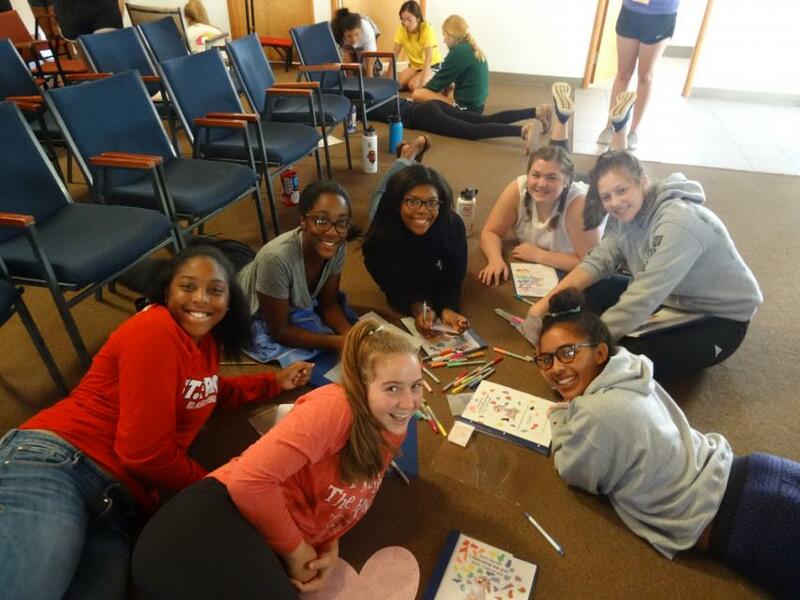 SACRAMENTO, Calif. – The St. Francis freshman volleyball team improved to 11-1 and 4-0 in the Delta League with a 2-0 win over Elk Grove. Kaityn Back was named the TroubieTV Player of the Game after today’s 2-0 win over Elk Grove by the frosh volleyball team. 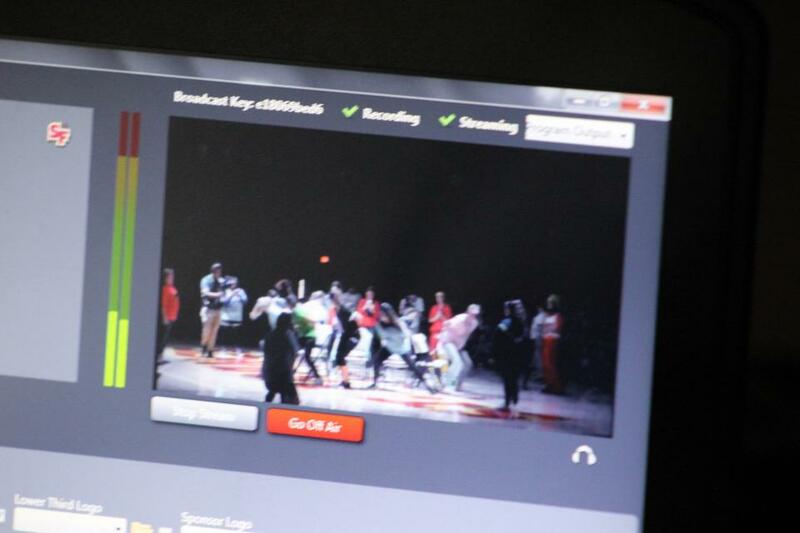 Watch the replay on TroubieTV On Demand with Carly Simpson and Izzy Quiniola calling the action courtside. 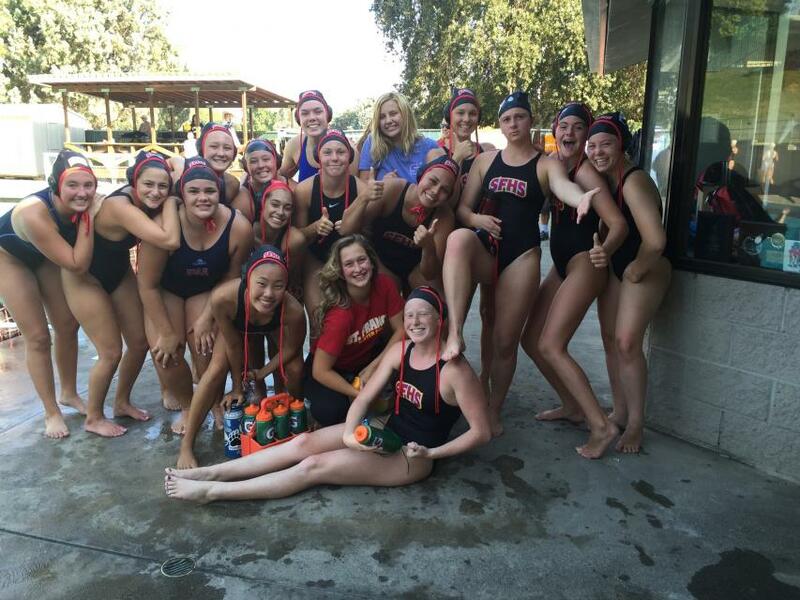 Abbey Berg scored five goals to lead St. Francis to a 13-3 victory over McClatchy. Kate Watley have five saves in earn TroubieTV Player of the Game. Allie Belafsky and Sarah Mudd, added two goals for the Troubies. 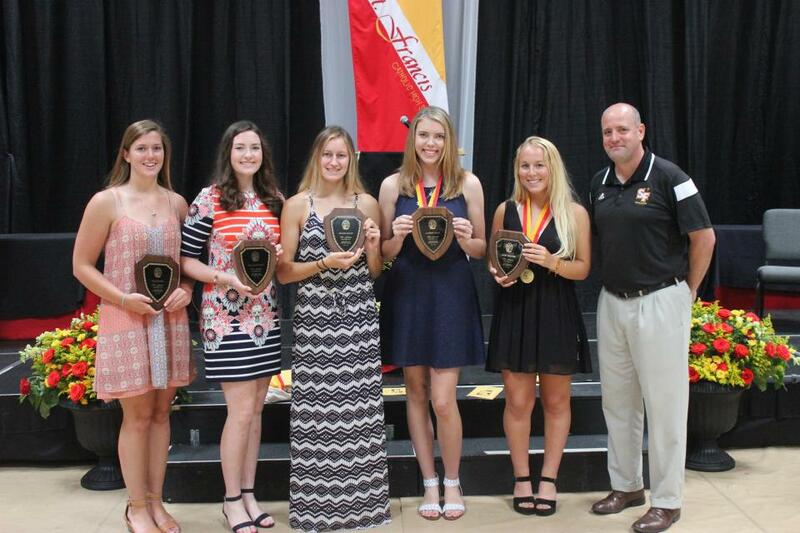 Other goal scorers included sophomore Jordan Weidman, freshman Hannah Dorsey, sophomore Reagan Garcia and freshman Karla Guerrero. St. Francis took the early lead 2-0 in the first quarter and extended the lead to 5-2. The Troubadours scored three times in the third and fifth in the fourth to record the victory. 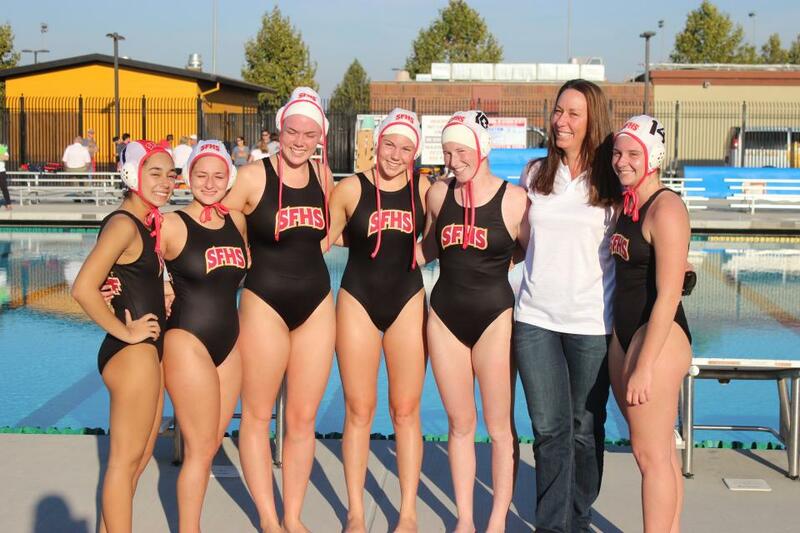 SACRAMENTO, Calif. – Four players scored two goals each and senior goalie Maddy Vine made nine saves as St. Francis posted a 12-4 victory over McClatchy Friday night. 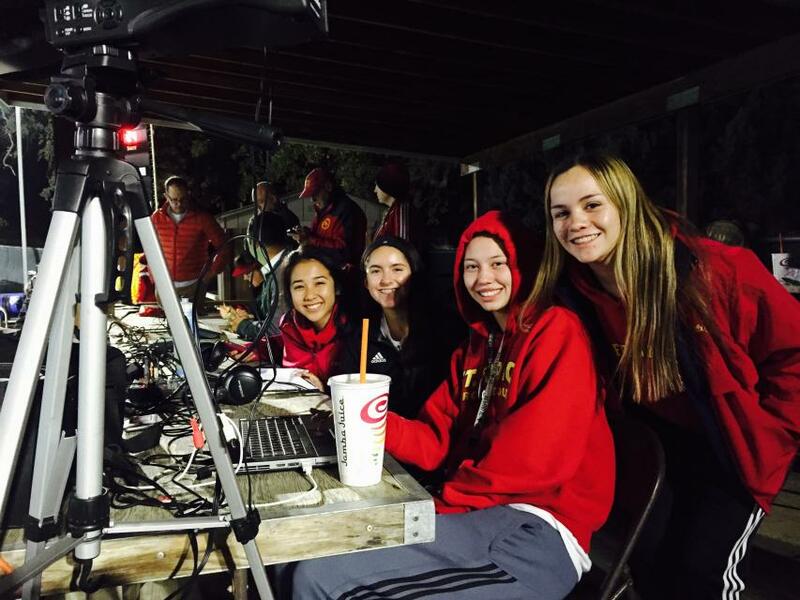 SACRAMENTO, Calif. – The 2016 TroubieTV schedule will include broadcasts from volleyball, water polo and golf during the fall schedule announced Wednesday. 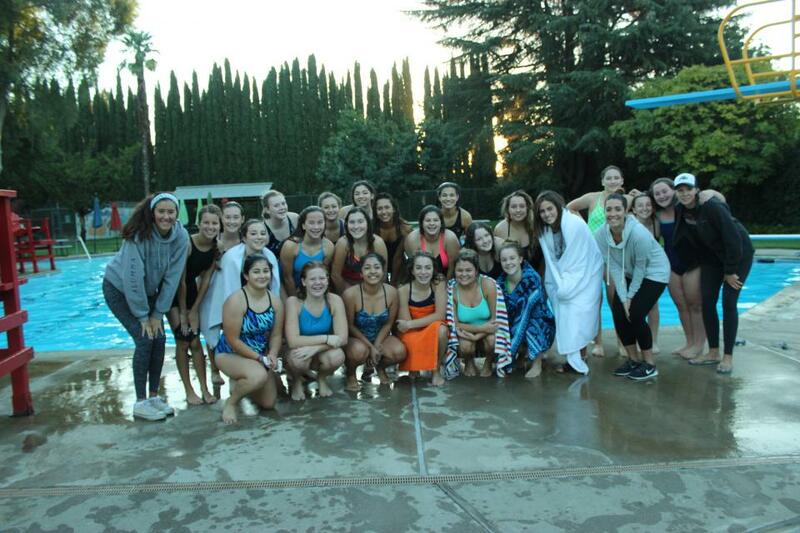 The water polo match against McClatchy for the varsity and junior varsity units will be shown Friday afternoon to tipoff the fall season. 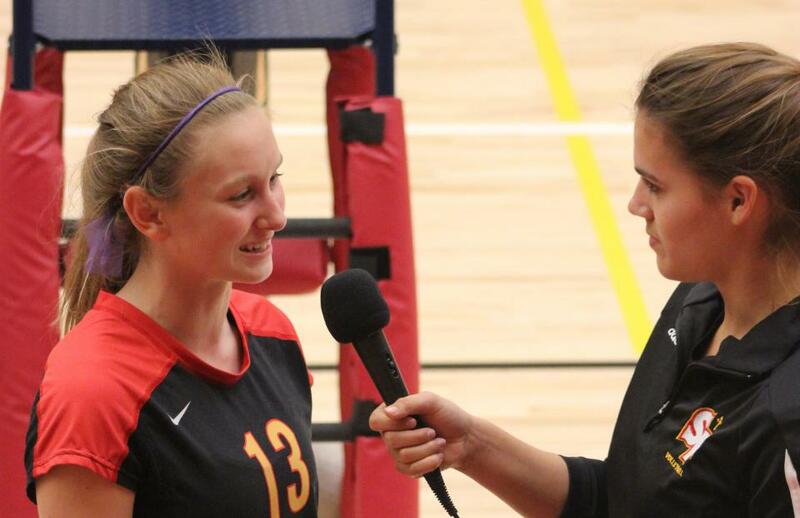 The freshman volleyball match against Elk Grove on Sept. 21 will showcase the first of several volleyball broadcasts. 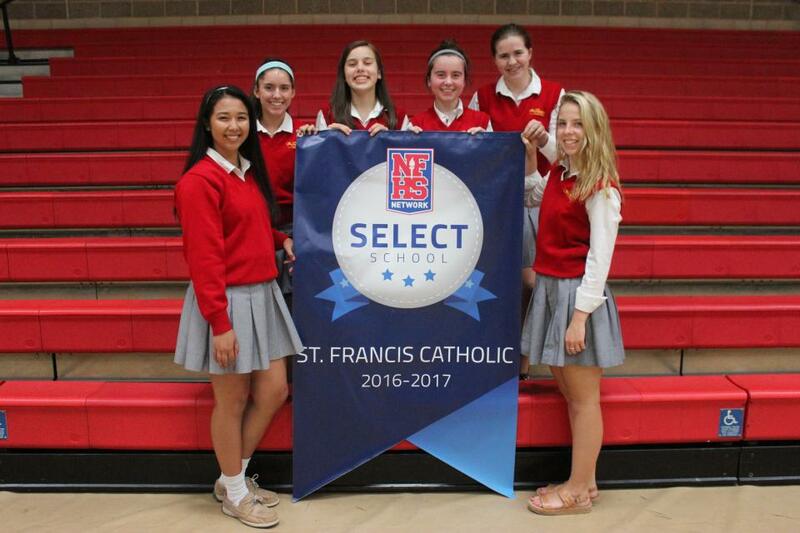 SACRAMENTO, Calif. – St. Francis Catholic High School has earned recognition as one of 88 schools of distinction from the NFHS Network for the efforts of the Sports Media Club in producing TroubieTV. 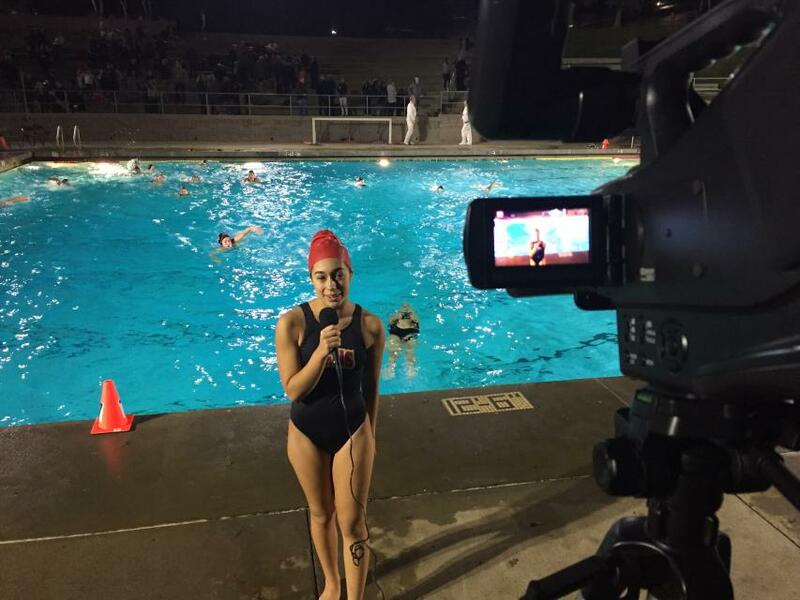 TroubieTV produced 58 events in 2015-16 including games and contests from the sports of basketball, golf, lacrosse, soccer, softball, volleyball and water polo. 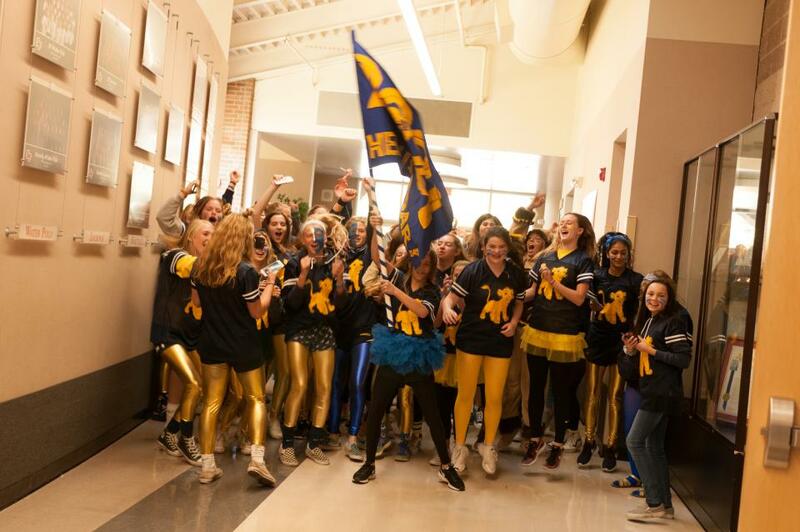 They also showcased the three St. Francis National Letter-of-Intent celebrations, the Homecoming Pep Rally and International Night among the other broadcasts. 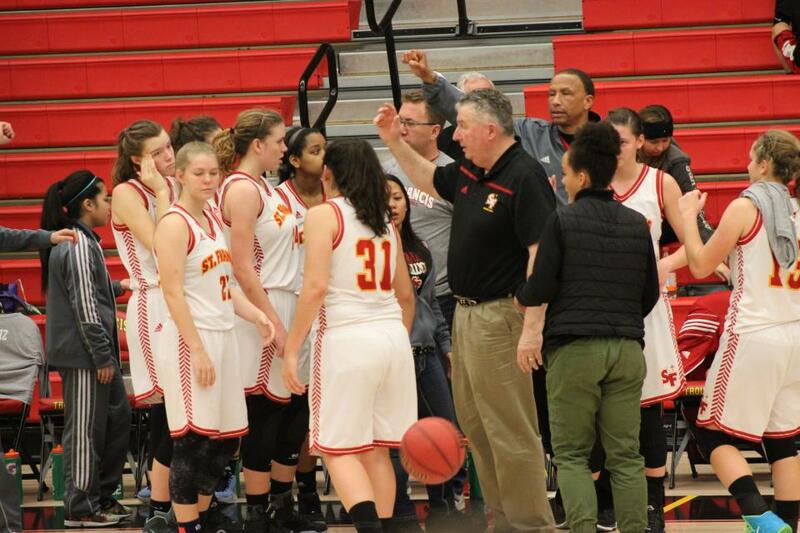 NATOMAS, Calif. – The St. Francis basketball team lost 94-58 to No. 1 nationally-ranked and No. 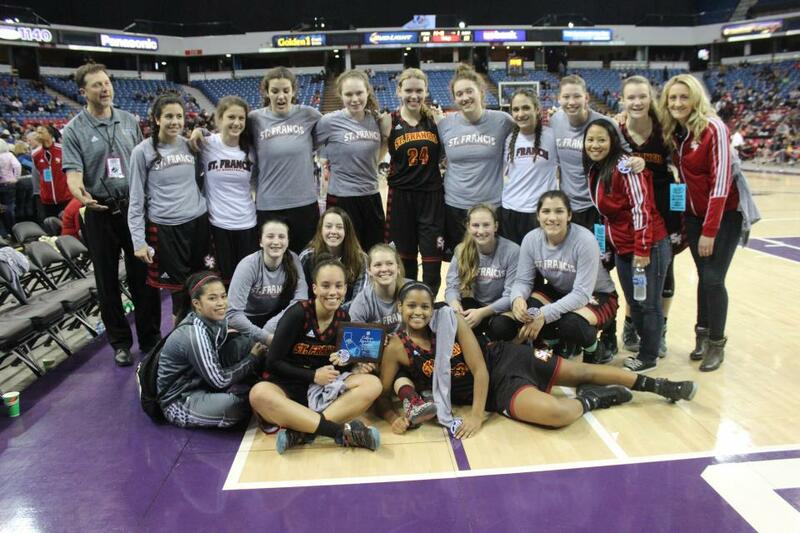 1 tournament seed St. Mary’s Saturday at Sleep Train Arena. SACRAMENTO, Calif. – Senior Lauren Craig scored her 1000th career point in the first half but her back-to-back baskets in the fourth quarter sealed a 44-40 victory over Pleasant Grove Friday night. 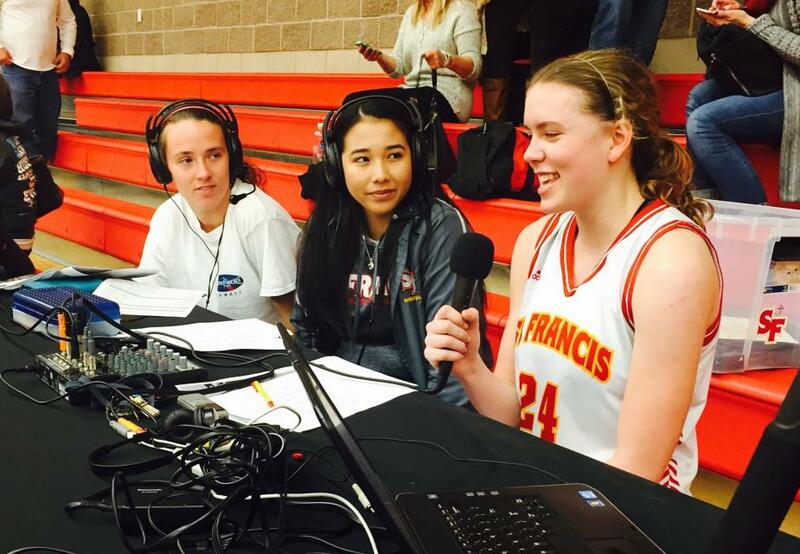 SACRAMENTO, Calif. – McKinley Rasmussen scored seven points as the St. Francis freshmen won their sixth consecutive game with a 45-11 victory over Antelope Saturday. The Troubadours won their sixth consecutive game to improve to 14-4 overall. Both teams got off to a slow start with St. Francis leading 6-2 after the first eight minutes. Gabi Lopez scored four points to pace the team. The offensive pace picked up in the second as Brynne Burrows got started with seven points and Reilly McDonald added two baskets. SF held the Titans to just two baskets and led 19-6. 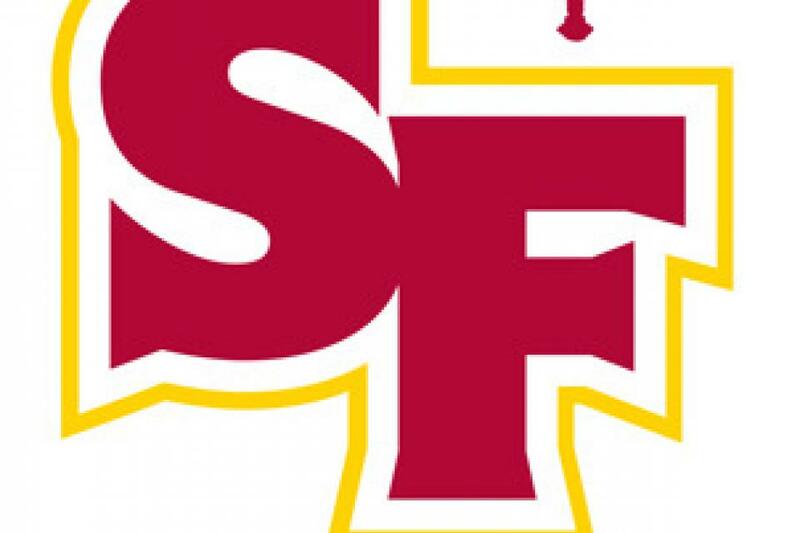 SACRAMENTO, Calif. – Antelope made 12 three-pointers and used a 14-2 run to start the fourth quarter to pull away from St. Francis 69-55 in a matchup of two of the area’s top teams. The Titans were ranked No. 2 by the Sacramento Bee, while St. Francis was No. 5 in the latest poll. Titan Nadia Johnson made seven three-pointers for a game-high 21 points, while her teammate A.J. Baylon added 19 and Nia Johnson scored 14. 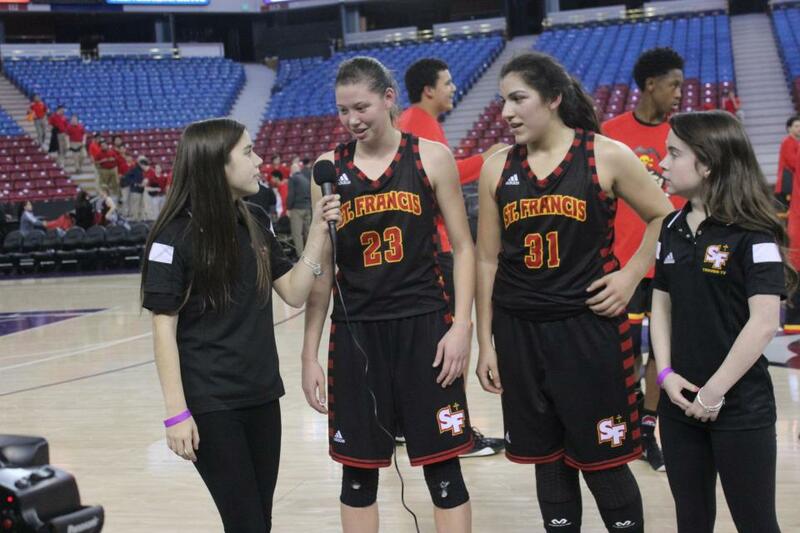 NATOMAS, Calif. – After a nervous first half, the St. Francis varsity basketball team calmed themselves to hand Davis a 67-59 loss at Sleep Train Arena Friday night as part of a doubleheader at the home of the Sacramento Kings. 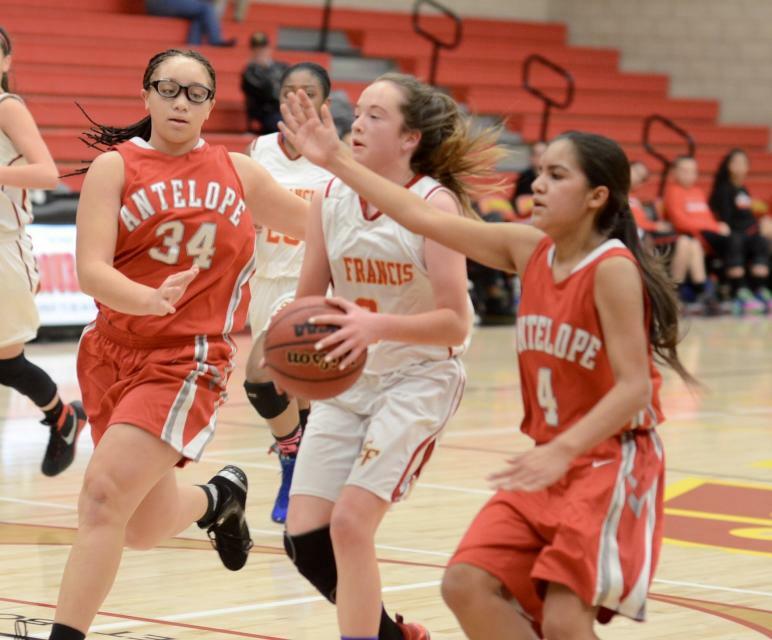 Senior Kyra Huffman led the team with 22 points, including 15 in the second half to fuel the win for the Troubadours. SACRAMENTO, Calif. – Gabi Lopez scored a game-high 17 points as Sat. Francis freshmen basketball team shutout Dixon 41-0 in the home opener for the team. The Troubadours improved to 9-4 on the season. Lopez scored nine of her 17 points in the first half as SF built a 27-0 lead. Krysta Alvarez added 10 points and Lily McLoughlin chipped in eight points. Sydney Galvan, Brynne Burrows and McKinley Rasmussen each added two points in the win. 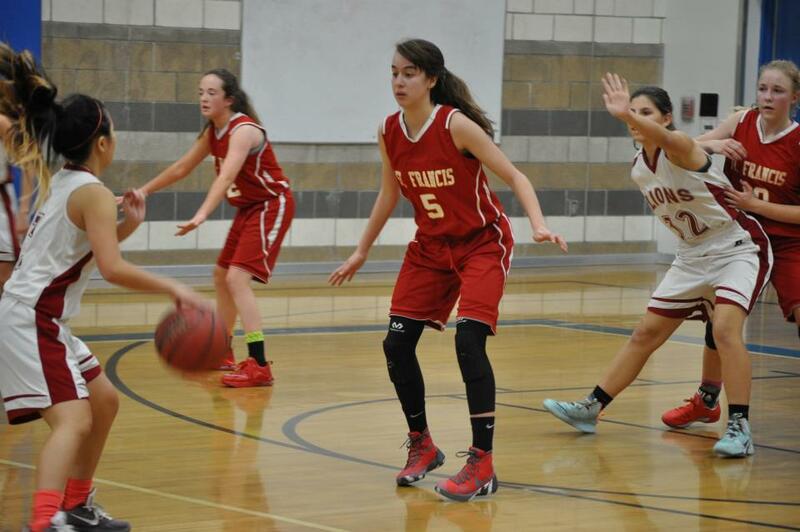 St. Francis travels to Davis on Thursday at 5:30 p.m. for a Delta League matchup with the Blue Devils. 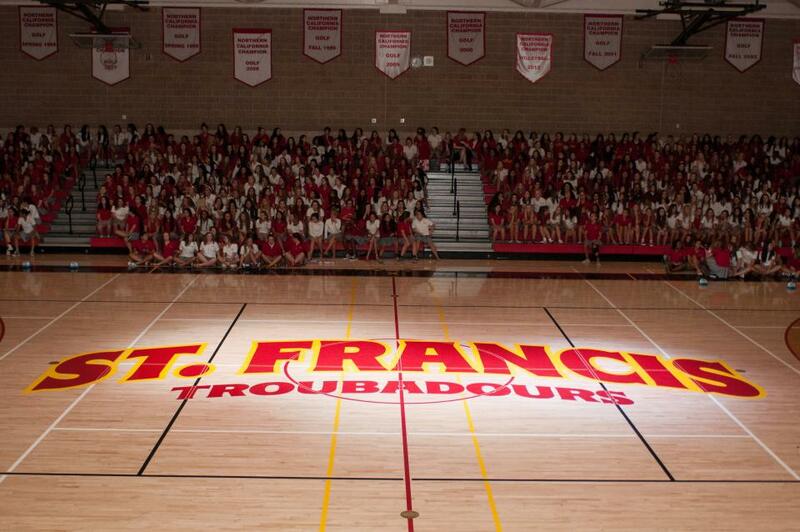 St. Francis is excited to provide fans with live-stream broadcasts of Troubadours athletic events! 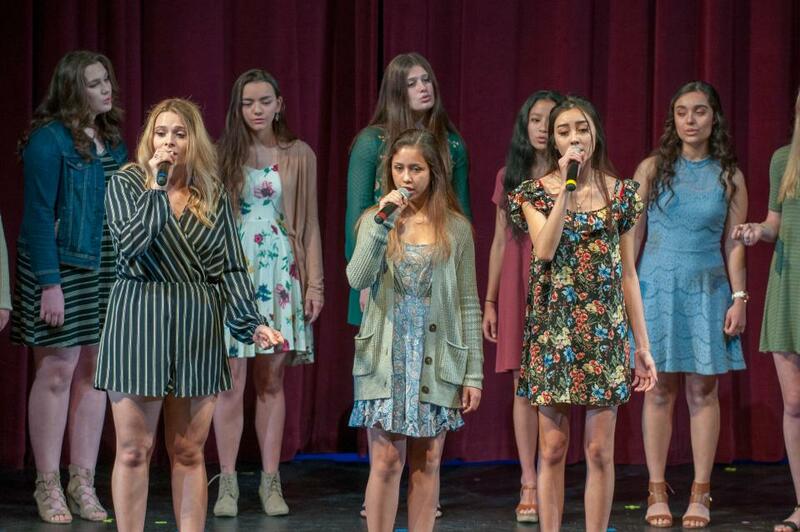 If you are unable to attend a Troubadours sporting event you don’t have to miss out on the action! Watch our games live online on the NFHS Network from anywhere in the world on your iPhone, Android, tablet, or computer.